In March, 2018, CaseBank Technologies, a Division of ATP, had the opportunity to take part in several initiatives in India, led by the Canada-India Mumbai Business Forum, the Canada India Foundation, and the Canada India Automotive Mission 2018. 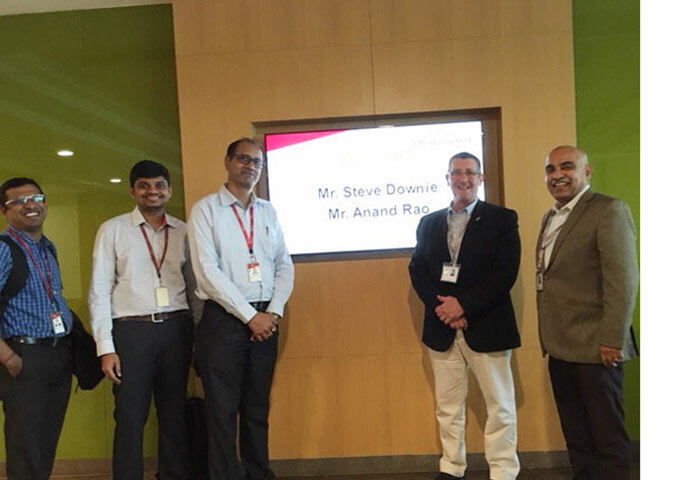 During the two-week visit our executives Anand Rao, recently appointed Country Head in India, and Steve Downie, VP International Sales, were excited to identify great interest for SpotLight® diagnostic and troubleshooting solutions, by Indian OEMs, Information Technology companies and System Integrators, in particular, as it supports the government’s “Make in India” initiative. President Modi’s “Make in India” initiative encourages collaboration in manufacturing and aftermarket support services, to boost job creation, economic growth, and establish India as a manufacturing force in the Global economy. In that context, Indian OEMs are interested in SpotLight for Service Lifecycle Management solutions (guided diagnostics, reliability and maintenance). System Integrators are interested in CaseBank as it will help them build technical expertise and Centers of Technical Excellence for aftermarket support, and services for complex equipment in aerospace, automotive, heavy equipment, and defense industries. Additionally, there was great interest in opportunities for offshore development resources to support CaseBank and ATP product development. To compete in the global economy, operational availability of equipment is key to success. This understanding is guiding their interest in CaseBank’s advanced interactive diagnostic solutions. The success of CaseBank technology in the field is driven by SpotLight’s ability to help service technicians, reliability engineers, and call center personnel to quickly isolate the root cause of defects and performance issues. This has an important impact on maintenance speed, quality and cost, improving "first-time-fix" rates and reducing No-Fault-Found parts replacement. 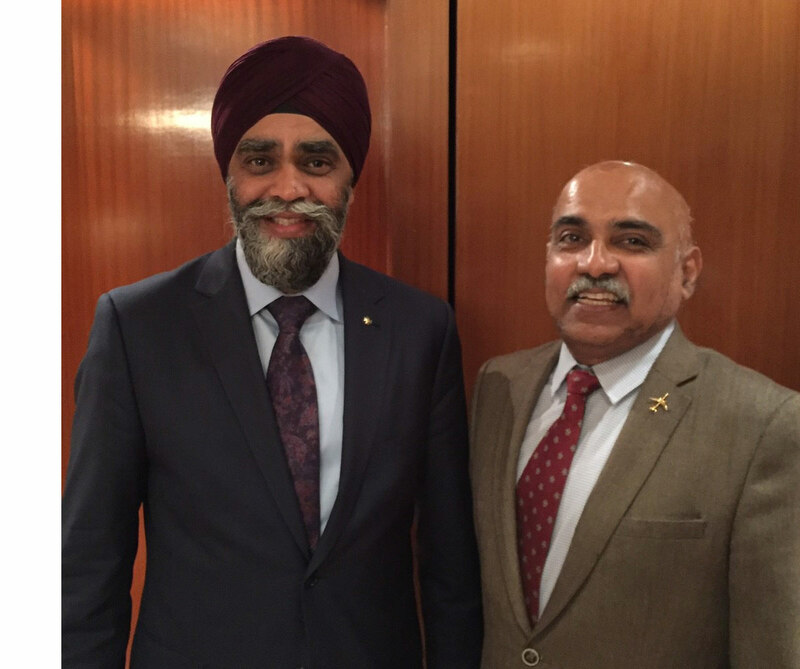 At the Canada-India Business Forum, hosted by the Indo Canada Chamber of Commerce, Steve and Anand had the opportunity to meet with the Honourable Harjit Sajjan, Minister of National Defence, Canada, for a roundtable discussion and working lunch attended by the Indian Heads of Operation for Pratt & Whitney Canada, and Bell Helicopter, as well as representatives of the Government of Canada Trade Commission, on the topic of “Fostering the Canada-India business to business relationship: Exploring ways to promote cooperation in defence procurement”. They had an interesting discussion with the Minister on collaborative business and research opportunities for CaseBank at Gas Turbine Research Establishment (GTRE), a laboratory of the Indian Defense Research and Development Organization (DRDO), located in Bangalore, as well as meetings with Hindustan Aeronautics Limited (HAL) and Tata Motors. 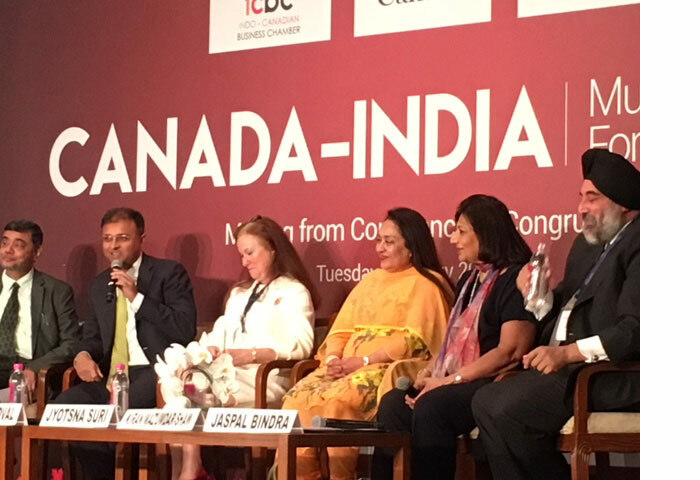 Together, Canada and India have ambitious goals to expand and diversify bilateral commercial ties. The three excellent forums that CaseBank attended and participated in are testimony to this commitment. We are very excited about the success of our mission in India, and about the opportunities of collaboration that these initiatives open to Canadian and Indian corporations.